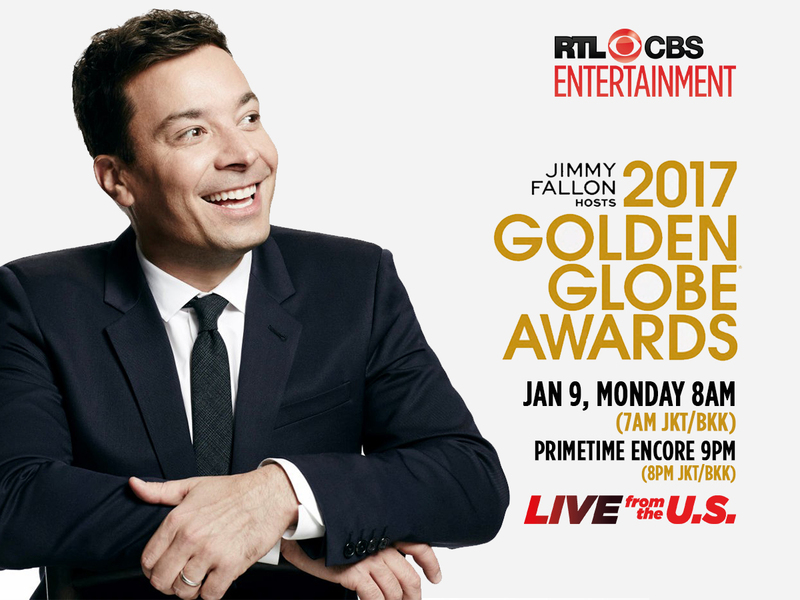 Lemon GreenTea: Jimmy Fallon hosts The 74th Annual Golden Globe Awards on January 9! Jimmy Fallon hosts The 74th Annual Golden Globe Awards on January 9! 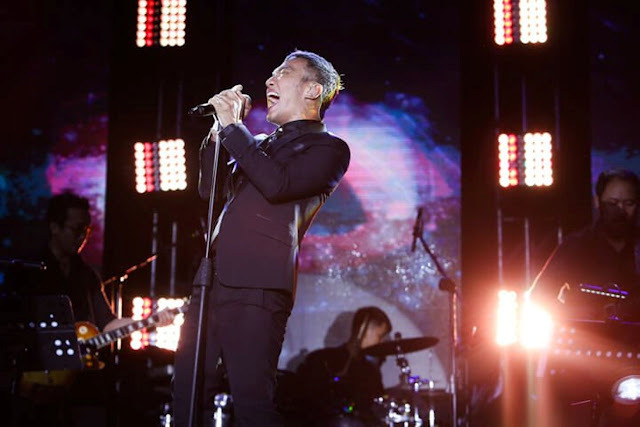 The Emmy- and Grammy Award-winning Fallon, who’s hosted “The Tonight Show” since February 2014 and has since guided the classic franchise to dominance in every key ratings category, previously won rave reviews for his performance as host of the 2010 Primetime Emmy Awards. “The Tonight Show” is currently nominated for two Emmys this year, including Outstanding Variety Series Talk. Additionally, the 2016 telecast saw an upward trend in digital and social media statistics. On Twitter, beginning three hours before the live show and through 10 minutes after it ended, 4.4 million Golden Globe Awards-related tweets were sent globally, resulting in a total of 1.2 billion views. On Facebook, more than 9 million users globally participated in a total of 19 million interactions on show day, which included posts, comments and likes. 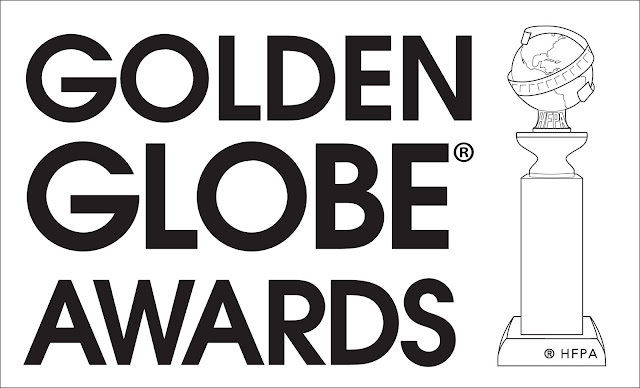 Nominations for the Golden Globes were announced Monday, Dec. 12. Winners are voted on by the Hollywood Foreign Press Association. BlueHost is definitely the best hosting company for any hosting plans you require.